Please provide as much detail as possible regarding item 301-20-050, Azure Sphere MT3620 Development Kit, 102991012, MT3620. 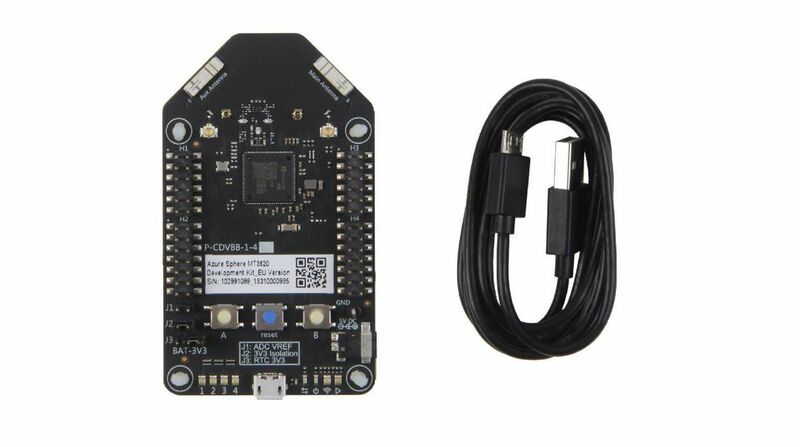 Azure Sphere MT3620 Development Kit is specially designed to support rapid prototyping and to enable developers to experience Azure Sphere technology. 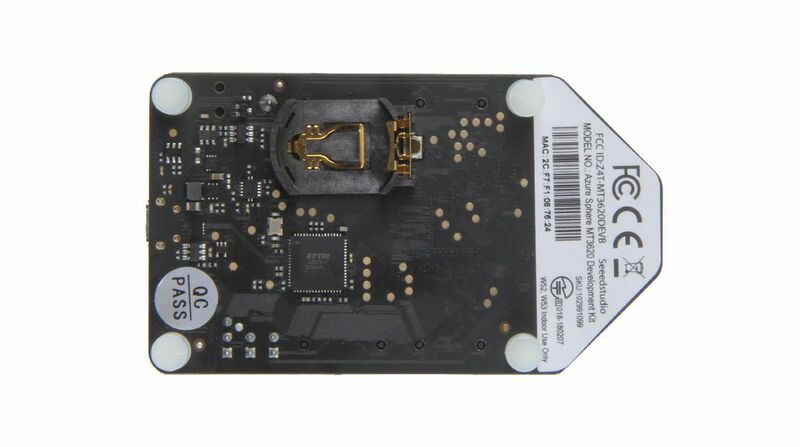 MT3620 is the first Azure Sphere certified MCU. 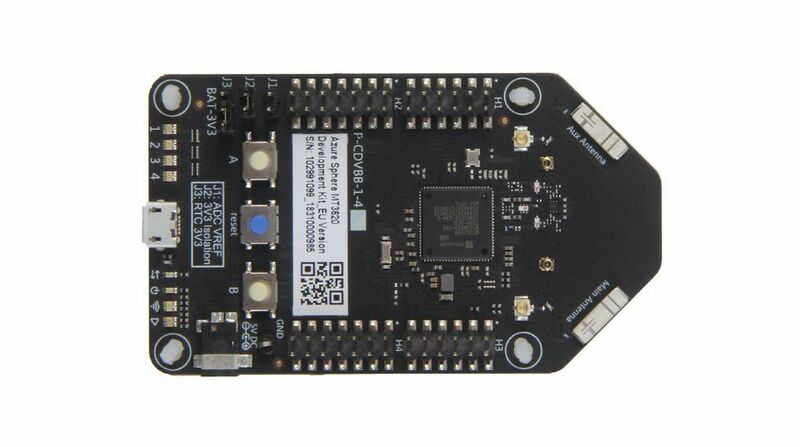 Azure Sphere certified MCUs are a new class of secured, connected crossover microcontrollers. 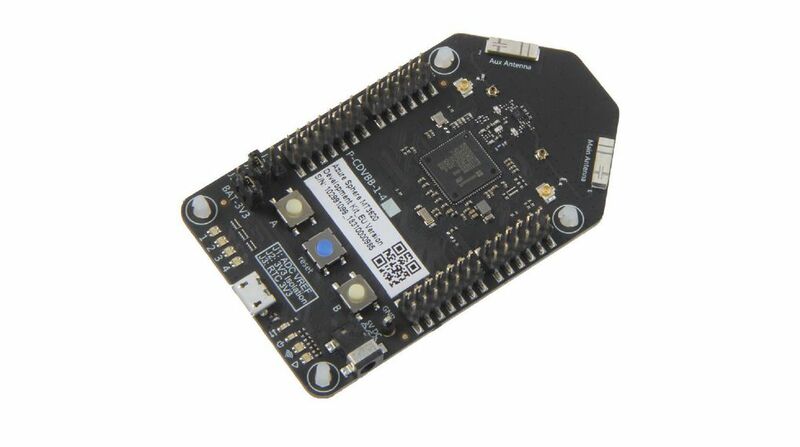 MT3620 features three user-accessible microcontroller cores: one ARM Cortex-A7 core and two general purpose ARM Cortex-M4F cores. 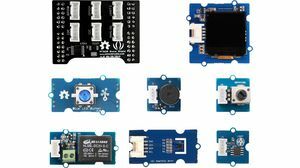 The MT3620 is designed to support real-time requirements when interfacing with a variety of on-chip peripherals including GPIO, UART, I2C, SPI, I2S, PWM and ADC. It has a built-in security subsystem with its own dedicated CM4F core for secure boot and secure system operation, along with dual-band 802.11 b/g/n Wi-Fi.